Limo & Party Bus Service Suisun, Fairfield Limousine Inc.
Our Limo & Party Bus rental services for Suisun offers a luxury experience with top of the line limos and buses for celebratory events and special occasions. 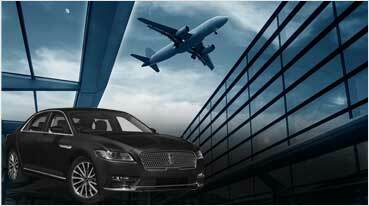 Fairifield Limousine Inc’s fleet includes some of the most sought after vehicles such as Rolls Royce, Mercedes Benz, Range Rover, Hummer, Lincoln, Bentley, and Lincoln Limousines. 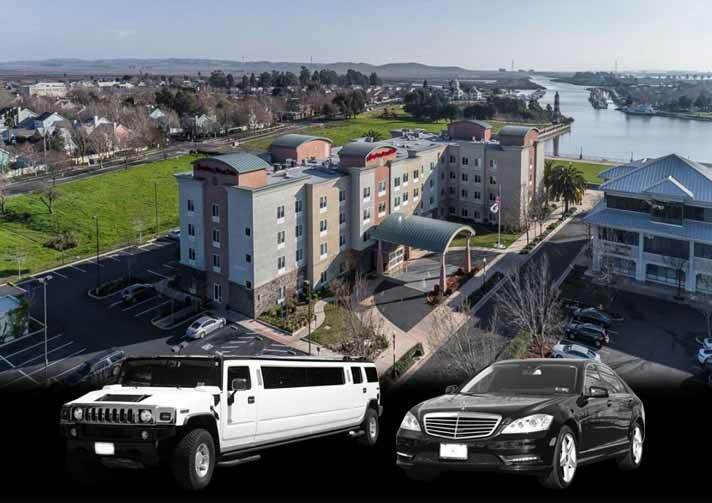 Whether you’re celebrating a Quinceañera, Sweet 16, graduation party, or bachelor/bachelorette party, our Limos and Party Bus service in Suisun will enhance your experience like no other. Our Limos and Party buses are equipped with amenities such as DVD player, flat screen TVs, Karaoke, Premium audio system, and additional features depending on the vehicle. 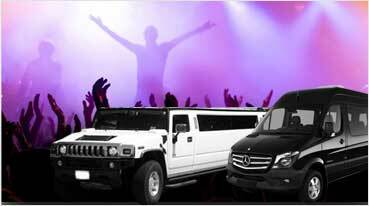 Our Party Buses Suisun provide comfortable seating for groups of 16, 20, 24, 28, 32, 36, and 40 passengers with ease. We also arrange Limousine or Suisun Party Bus services for wine tours, airport pick up/drop off services, and transportation to corporate, sports, and music events in Suisun and surrounding areas. Experience the best of luxury transportation with our Limo and Party Bus services for Suisun for an unforgettable time with loved ones. 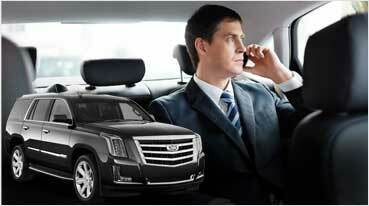 Call and book today and we’ll ensure you and your group an elegant transportation experience that is unique, organized, and memorable.